Harry’s Law: How do you plead? Guilty! For enjoyment. From the creator of Ally McBeal, The Practice, and recently Boston Legal. 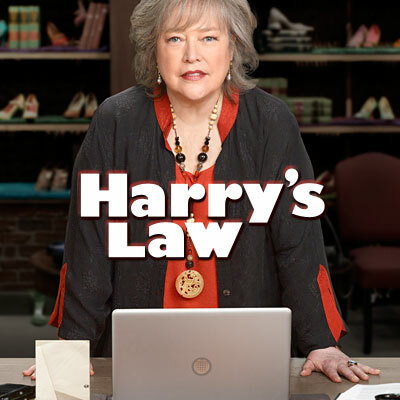 Kathy Bates stars in Harry’s Law as she opens up her own Cincinnati firm and believes in one thing…True Innocence. Comment on the bottom, let me know your take.